For our week long break, a few friends and I traveled to Eastern Europe to explore Prague, Vienna, and Budapest. 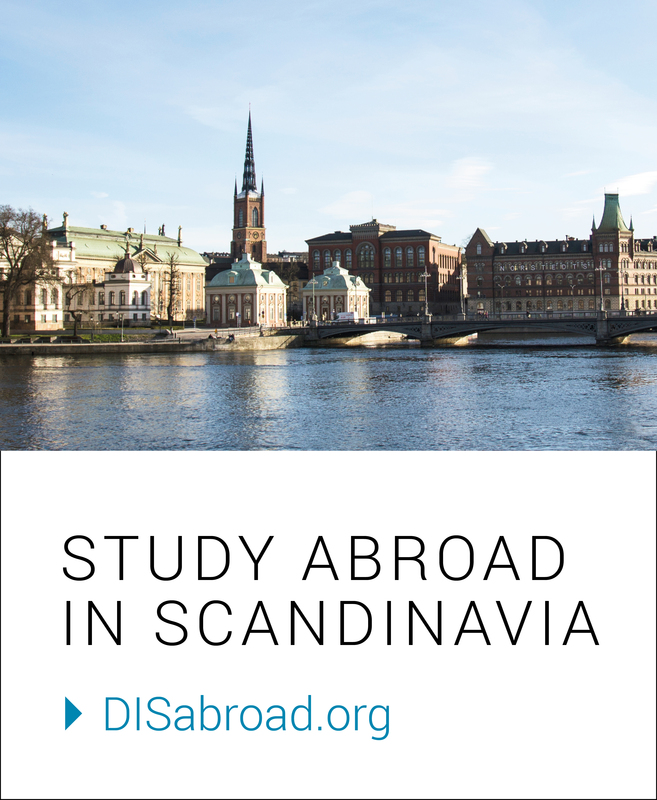 Initially, I thought these three cities were off the beaten track, but it turns out that they are some of the most popular stops for students studying in Europe. From Prague’s fairytale square to Vienna’s delectable schnitzel to Budapest’s pure hot springs, we experienced cultures we will always remember. Yet, at the end of each day, I found myself missing Stockholm. I realized that traveling is the best way to appreciate home. This blog is an ode to Stockholm and all of the things the Swedes are doing right. Stockholm is known to be one of the cleanest cities. I can confirm that now. Whether you’re on the metro or in a public bathroom, you can feel like you’re in your own home. Plus, just to make the clean buildings better, the public metro system is essentially an art museum. Each metro stop has its own theme, so you can take a seat on a clean bench and enjoy the wall art. Like my sudden intolerance for litter, a distaste for noise came over me. When we hopped on public transportation in these other cities, I found myself annoyed at the rambunctious crowds. In Stockholm, trains and bus rides are nearly silent (especially in the morning). At first this quiet was a bit confusing, but it quickly became my favorite part of the day. Once I hop on the bus or train, I am guaranteed thirty plus minutes of not being bothered, a chance to reflect and relax without interruption. My whole, “I run every day,” thing was not so easy when I got to Eastern Europe. In Stockholm, there are runners and bikers everywhere, whether it’s 5:00 am or 10:00 pm. People are constantly exercising. When I tried running in other cities, locals gave me weird looks and often shrugged me (granted, I probably don’t know city running etiquette super well, but at least the Swedes give me some space!). It’s around 3:00 pm. You’ve been walking around since 9:00 am with only a short lunch break. You don’t want to give up on your exploring, but you really need a pick me up. What do you do? Well, in Sweden, you fika! Fika is a Swedish tradition consisting of coffee, a pastry, and some friends. It’s the best way to recharge. Of course, you don’t need to be in Sweden to fika, it’s just particularly special here. Feel free to try it wherever you are! Through fika, I found my signature coffee drink: a caffe latte! Swedes have a reputation for being reserved. Indeed, they are not as outspoken or even affectionate as we Americans are. But, once you get to know them, you will find some of the warmest hearts and kindest smiles. A few months ago, I knew absolutely nothing about Sweden or Swedish culture. Further, I did not know any Swedes. Now I have a family here in Sweden that will be in my life forever. I do not know how I will leave Sweden, because after just a few days away, I missed them. Swedes may be hard to crack, but once you get to know them, they will be friends for life! For anyone who is interested in visiting Europe, but is not keen on language barriers, Stockholm is the place for you. According to a guest lecturer, Swedes are the best in the world at English as a second language — better than Canadians! I am not sure about the validity of this statement, but it is consistent with my experience. Swedes are excellent in English, making it very easy to get around (but also very hard for me to practice my Swedish).